The George H.W. 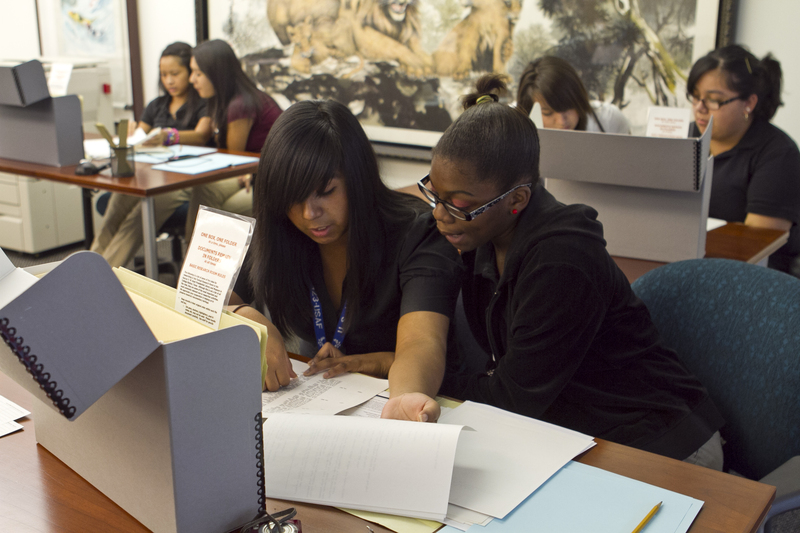 Bush Presidential Library Foundation currently hires students for highly competitive internships with the Foundation and the George Bush Presidential Library and Museum. Positions typically open at the end of each semester. Please check for open positions at Jobs for Aggies.